The Aduro Single Blue offers a new solution to suffers of acne, by penetrating into the surface layer of the skin, then fighting acne causing bacteria where it is active. Aduro Single Blue helps against inflamed acne and breakouts and quickens recovery time. Acne can be a real downer, and can lower your self-esteem. The major culprit for acne is a bacteria called acne vulargis. This bacteria infiltrates deep into the skins pores then multiplies, which in turn causes what we know as pimples. How to stop acne? We can help put a stop to acne with the Aduro Blue LED mask. It uses blue light therapy to combat acne-causing bacteria. The blue light therapy of the Blue LED mask has anti-bacterial properties which work as a natural cleanser for the skin and eliminates acne vulgaris. 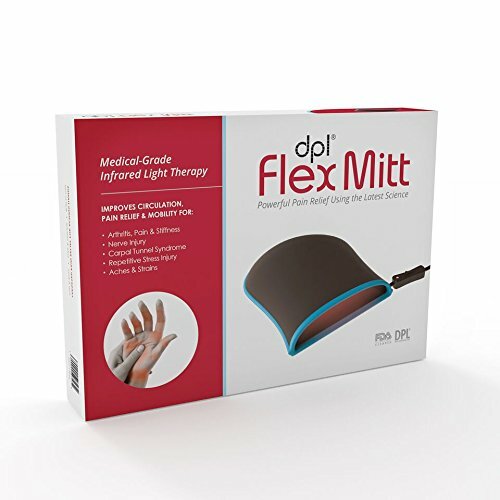 It is proven clinically and offers a therapeutic light treatment that is safe, non-invasive and chemical free. Blue light therapy has been shown to be widely effective in clearing up acne and works in similar ways as the sun does in cleansing the skin. 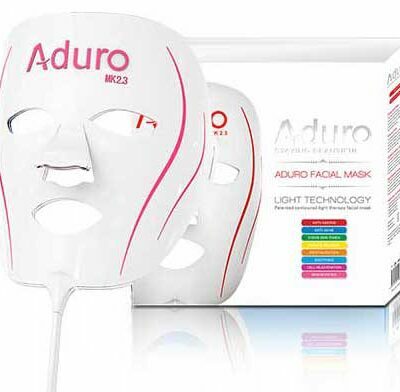 But unlike the sun, the Aduro LED mask is UV free and contains no harmful rays. How does blue light therapy combat acne? We know that sitting out in the sun works wonders on acne. The reason for this is that the sun contains blue light in its spectrum, which works as an anti-bacterial agent. Although the sun does contain many good things, it also contains harmful UV-rays. The wonderful thing of the Aduro Single Blue LED mask, is that the light treatment is pain free, non-invasive, requires no surgery and is a complete safe and effective treatment for all skin types.The light does not emit any harmful UVA or UVB rays and is not a laser. This means that users require zero down time or recovery time after treatment. Blue light therapy is medically recognised and clinically proven. Aduro Blue is for skin rejuvenation and will not darken or tan the skin. 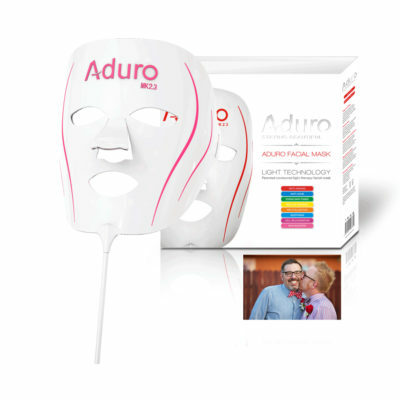 Aduro Led mask clinically proven safe and effective. How does it work? The Aduro Single Blue works as an anti-bacterial agent, which stimulates acne causing bacteria into producing free radicals. The blue light then energises the bacteria, producing more and more of these free radicals, which leads to the destruction of the acne causing bacteria. The less acne-causing bacteria we have on our skin, the less chance of a breakout. Why should you pay for delivery as our valued customer? That would be ridiculous, we off course pay for every shipment worldwide. To the USA, United Kingdom (also after Brexit), Europe, Russia, Asia or wherever you want your package to be delivered, we take care of it swiftly and complete free of cost. After we send your package you will automatically receive a Track & Trace so you can follow your package all the way. We know you want it fast so we only use the most reliable carriers in the world. I bought this mask for my daughter two months ago. It is not a panacea that solves 100% of the problem but there is a significant improvement. In addition, aduro’s customer service is excellent.